darkSpyro - Spyro and Skylanders Forum - Skylanders: SuperChargers - Superchargers Racing - Over 100 percent!? 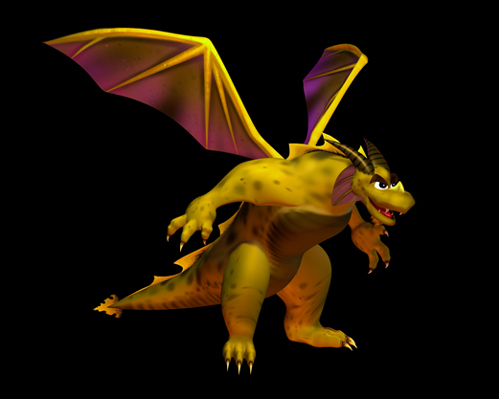 darkSpyro - Spyro and Skylanders Forum > Skylanders: SuperChargers > Superchargers Racing - Over 100 percent!? Superchargers Racing - Over 100 percent!? I´ve got "Superchargers Racing" for WII and I got more than 100% completed. I am actually at 107%. How many percent can I get in this game? Everything is completed without three legendary things I must put on the Portal.